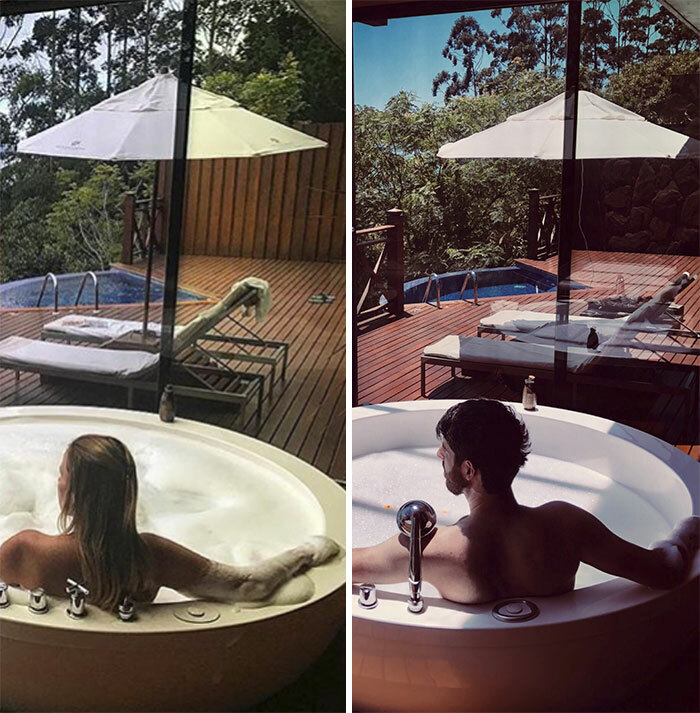 What would you do if you’d find yourself staying at a resort that’s been known as a perfect backdrop for Instagram models? 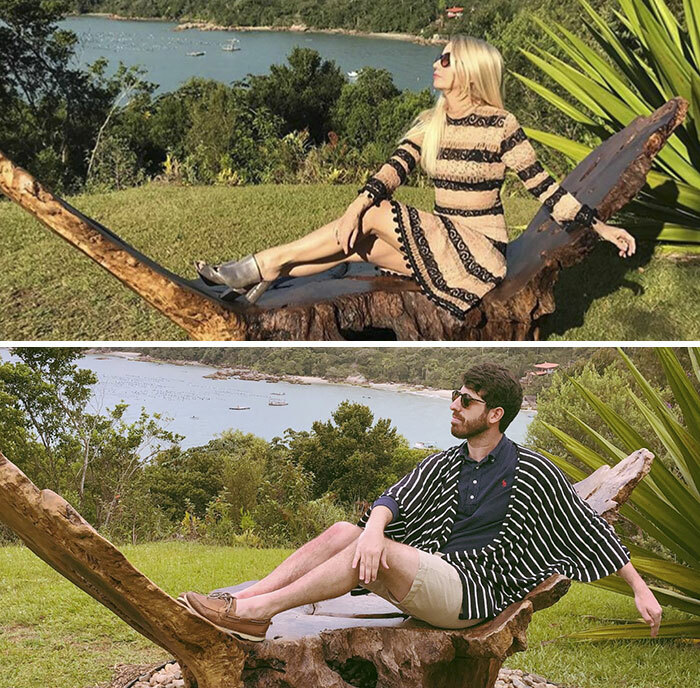 Well, we don’t have to ask Imgur user gilbertjasono, who showed us the answer by recreating the popular Insta-shots himself. 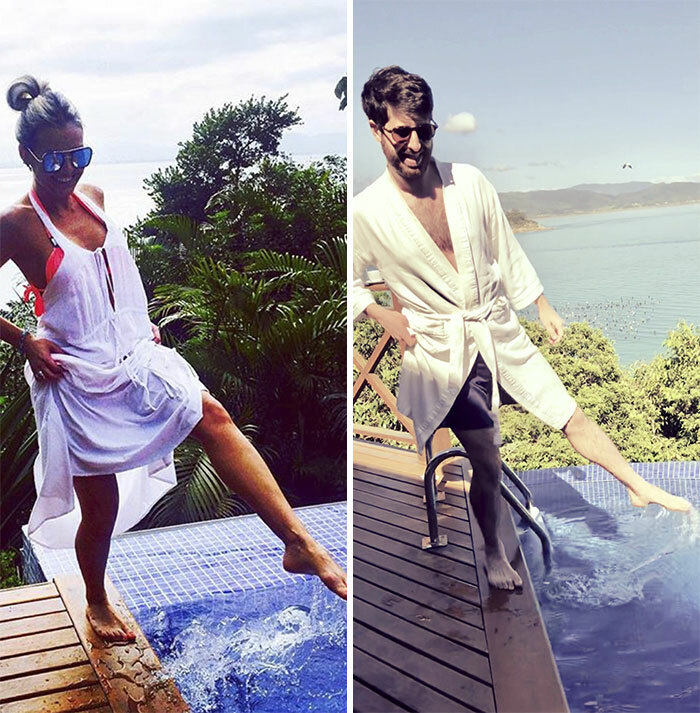 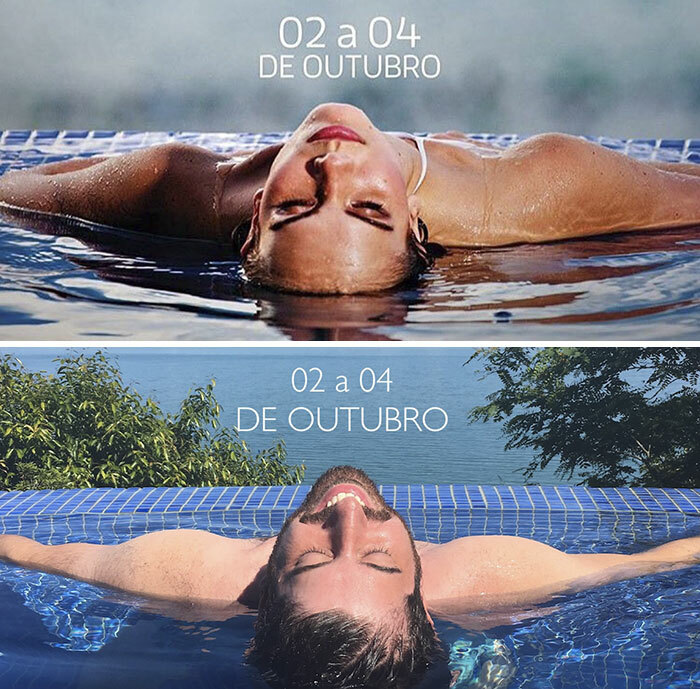 „When my wife told me our honeymoon resort was a hotspot for Brazilian Instagram models, I knew what I had to do: painstakingly recreate their photos during our precious vacation time,“ says Gilbert. 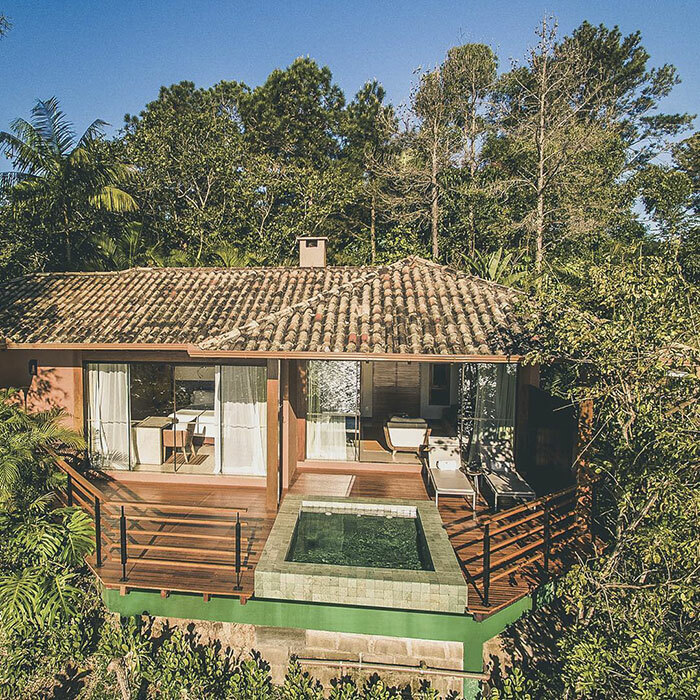 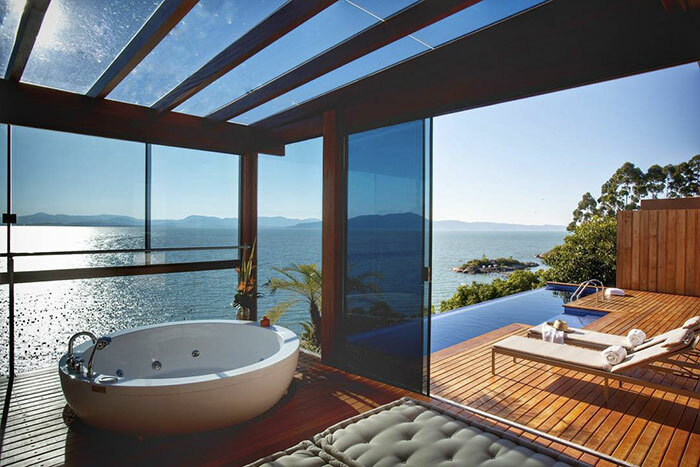 And for those of you, who think you can do better, the resort he’s talking about is Ponta dos Ganchos, just outside of Florianopolis. 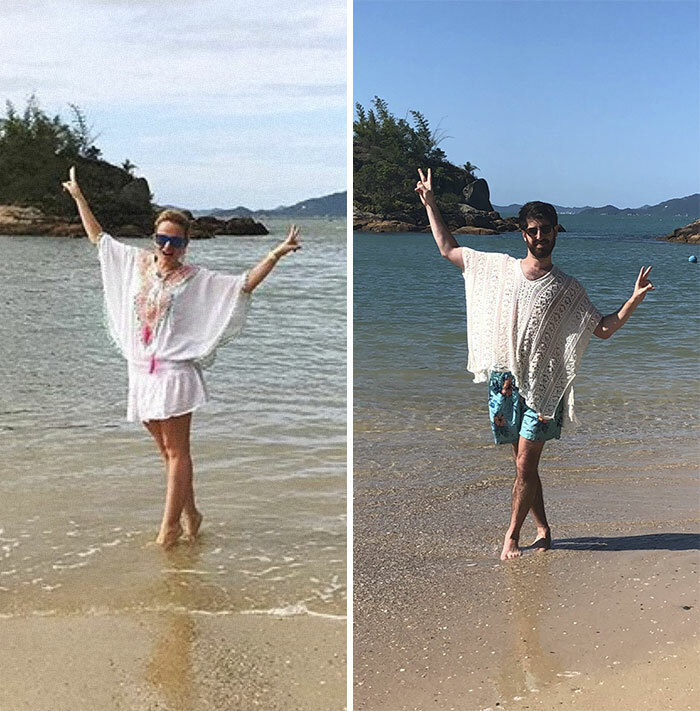 But before you book your tickets, don’t forget to leave us a comment on which of Gilbert’s pics you’d like to recreate yourself!